TSA works to protect the nation’s airports and check all commercial airline passengers and luggage using a risk-based strategy and cooperations with the transportation, law enforcement, and intelligence communities. The TSA is part of the department of homeland security. 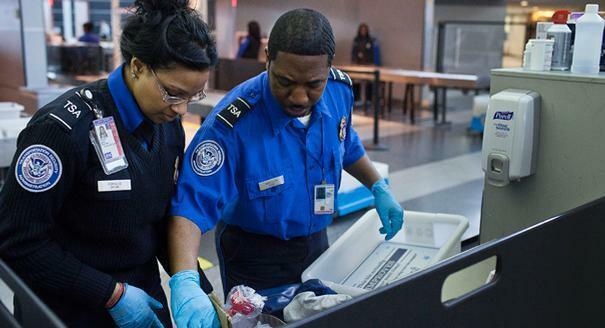 In order to be qualified to become a TSA agent a individual must be a citizen of the United States. TSA agents must have at the very least a high school diploma or GED. They must be able to pass a drug checking and medical evaluation. Also they must go through a background questioning, which includes a credit check and a criminal check.